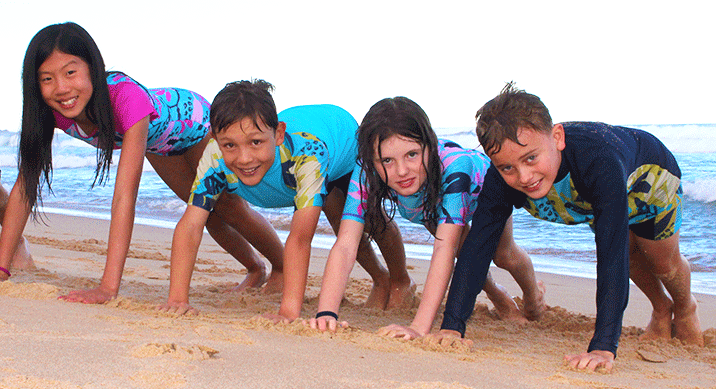 Conscious Swim MAKES Sustainable Eco Friendly Kids Swimwear out of ECONYL® yarn. A 100% regenerated nylon fibre, made from nylon waste and recycled abandoned fishnets recovered from the ocean floor. Summer is here and so is our 1st ever production run of Sustainable Eco Friendly Kids Swimwear! Through a new circular approach to design and manufacturing….. Conscious Swim is part of a new breed of retailers.  Our mission is to have as little impact on the planet as we possibly can. As a “Pre-tailer” we only manufacture what we need and when we need it. Because it’s all about operating with a minimal stock policy. 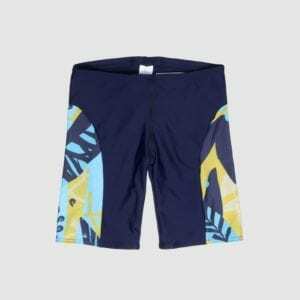 Conscious Swim Makes Sustainable Eco Friendly Kids Swimwear out of ECONYL® yarn. A 100% regenerated nylon fibre, made from nylon waste and recycled abandoned fishnets recovered from the ocean floor.